LAS VEGAS — Oracle NetSuite has combined rich data science with machine learning capabilities to deliver an intelligent suite that will help customers understand not only what’s happened with their business, but what will happen in the future and how they can stay ahead. 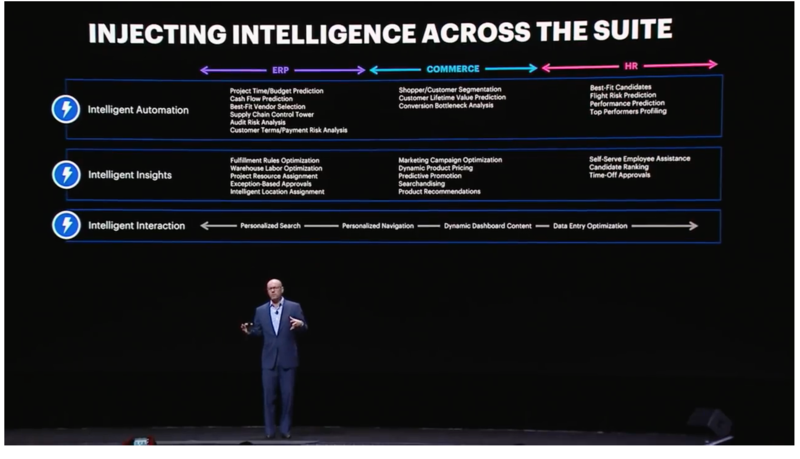 Goldberg said the company is applying intelligence to NetSuite through three different ways: intelligent insights, intelligent automation, and intelligent interaction. 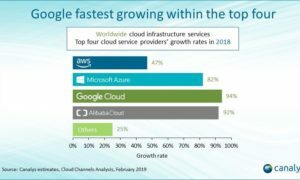 The NetSuite founder explained that with intelligent insights, the Intelligent Cloud Suite doesn’t just report on what happened, but can actually predict what might happen next. For instance, it can predict which which customers are likely to pay invoices late. With intelligent automation, the Suite can learn the tasks users do repeatedly and do it for them. Finally, with intelligent interaction, NetSuite will make interaction as productive and effective as possible through its next-generation dashboard and feedback loop system. An example of an intelligent feature in NetSuite is “searchandizing,” an e-commerce capability that uses smart synonyms to give the right search results, and predicts which item a shopper is likely to buy. “Machine learning is great at things like pattern recognition, correlation, predictions, and recommendations. And with the right data over time, machine learning can continuously learn and improve from experience,” said Goldberg. 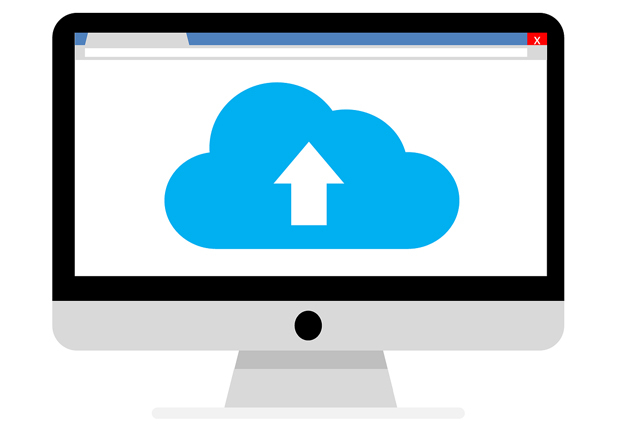 So how does NetSuite become smart? In his keynote, Goldberg summarized a Machine Learning 101 lesson to explain how the company injects intelligence across its suite. Goldberg explained that there is a couple of different types of learning problems. One is called supervised learning and that is putting things, for example, into classes or deciding yes or no. An example would be if a certain person would be a potential customer or not. On the other hand, unsupervised learning is more about taking a rich set of data and categorizing it without knowing in advance what those categories might be, such as what customers might be alike, and which customers you may need to treat differently from a marketing a sales perspective. Once you have defined a problem, then you need your data. “You need rich data as much as possible— it’s not just about the number of records, it’s about the attributes. Things called features in data science allow you to use the best possible input to try to learn,” said Goldberg. Finance and Procurement Professionals: AI and machine learning enables finance professionals to improve audit risk analysis, analyze past payment history with vendors and customers and enhance cash flow predictions, a key pain point for growing businesses. HR Professionals: AI and machine learning enables HR professionals to create profiles of the best candidate based on existing top performers, predict high performers who might be a flight risk and better automate employee self-service by identifying what questions employees might have based on role, time of year or other factors. Supply Chain Professionals: AI and machine learning offers supply chain professionals the potential to not only identify risks or potential upcoming problems in the supply chain but, as it learns, provide potential solutions. Manufacturing Professionals: AI and machine learning helps manufacturing professionals optimize labor schedules in the warehouse based on past performance or predicted demand and identify machinery in need of maintenance before it becomes a problem. Commerce Professionals: AI and machine learning helps commerce professionals significantly boost searchandising and improve online sales and conversions by serving up products customers are more likely to buy based on key indicators such as past purchases, search history and results of similar buyers. Customer Services Professionals: AI and machine learning provide customer service professionals with more accurate results around total customer lifetime value by using predictions of costs to the support organization, anticipated satisfaction and information on a customer’s likelihood of renewal. 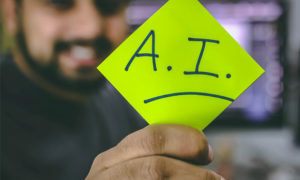 Marketing Professionals: AI and machine learning help marketers improve campaign optimization by identifying what type of campaigns lead to a conversion with what frequency and what type of sale based on demographics, a profile within the customer base, and activity on the website, at events or other available data points. Sales Professionals: AI and machine learning for sales teams support intelligent interactions guiding agents through the sales process, personalizing it for the prospect, the product and upsell, and cross-sell opportunities.